If you have been following my blog, you know that I am obsessed with products that will make my acne gone since I am always having big zits every month. 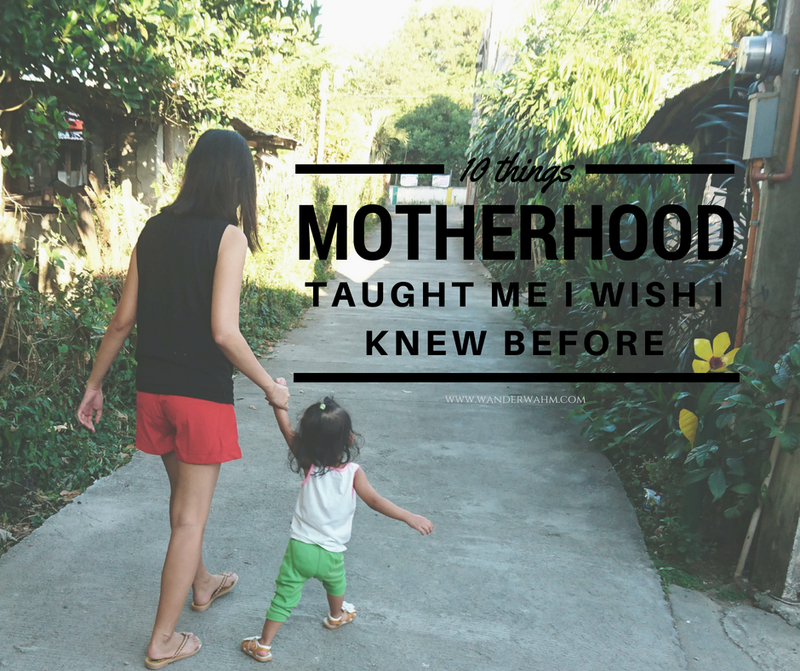 To my dismay, I even started to switch different products at a time just to know the culprit. I thought that the zits were actually hormonal and I was even bothered if I have to consult a derma because of this. But thanks to my husband (he's actually much more flawless than me and he uses this one product common for beautiful girls and it works wonder on him) for making considerations that I should give one more try to use another product before making an appointment. Then we decided to try SkinPotions since it's a newly opened kiosk at SM City Batangas that time. SkinPotions offers a wide variety of local and organic products suitable for different skin types. Seeing their products which are in cute packaging makes me want to purchase it all. Not too pricey but every product is worth it and I used mine for a couple of months already. They also have this small pamphlet wherein you can choose which problem is similar to your and which products do they use. They will also advice you on what product is suitable to your skin. 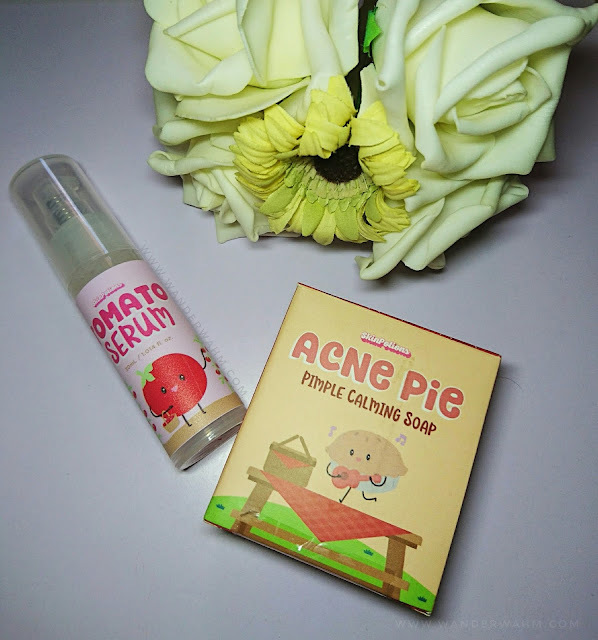 For myself, I consider buying the Acne Pie Pimple Calming Soap and Tomato Serum. I skipped buying the Snow Berry cream, afraid that it may give my skin an oily finish if I have to apply it in the evening. I started using the product for a week around first week of January. I instantly notice and feel the tightness of my skin after using both products at night. 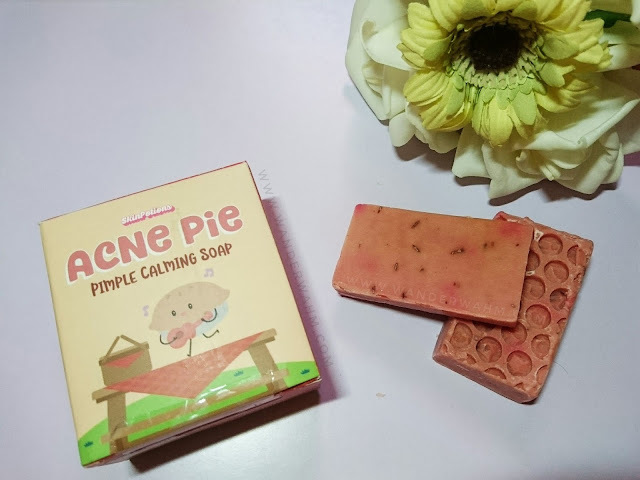 You will also feel tingling or burning sensation which is moderate upon application of Tomato Serum right after washing your face with the Acne Pie soap. I decided to try it both for a week, twice a day for the soap and once at night for the Tomato Serum. They say that serums works best if you applied it before you have a good sleep. It generates or works well with your skin. 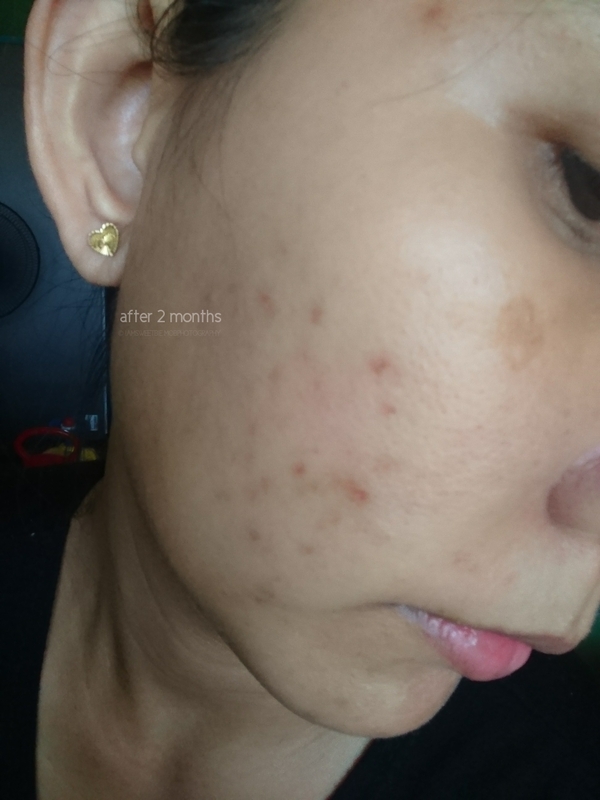 I've learned from sis Gen-zel that you have to give a 2 month period of using a product to really test the effectiveness of it. I also follow her advice to cut the soap so that the whole soap will not be compromised and that way you can actually save from using it. I cut it into parts and use one each to avoid waste of using it all. The soap does not melt easily and I love the scent too. It's foamy enough and dries up faster on skin giving me fair results since it is absorbed by skin. It is my first time to try a serum actually. I usually have facial wash and creams. But the latter products lasts for 2 months period and zits were recurring before my monthly period starts. That is my common problem and I know for sure that a lot of women can relate to mine as well. It's hard to just ignore it. I even popped smaller zits out of stress and dismay whenever something pops again. It's frustrating and at the same time annoying. After a week, I've prolonged the usage but I limit for once a day use only. I would like to test the effectiveness of the product even if I don't regularly use it. Because it is always a must for other products to be used regularly to make it work, I wonder if SkinPotions will still deliver the fairness I've been searching at this point. 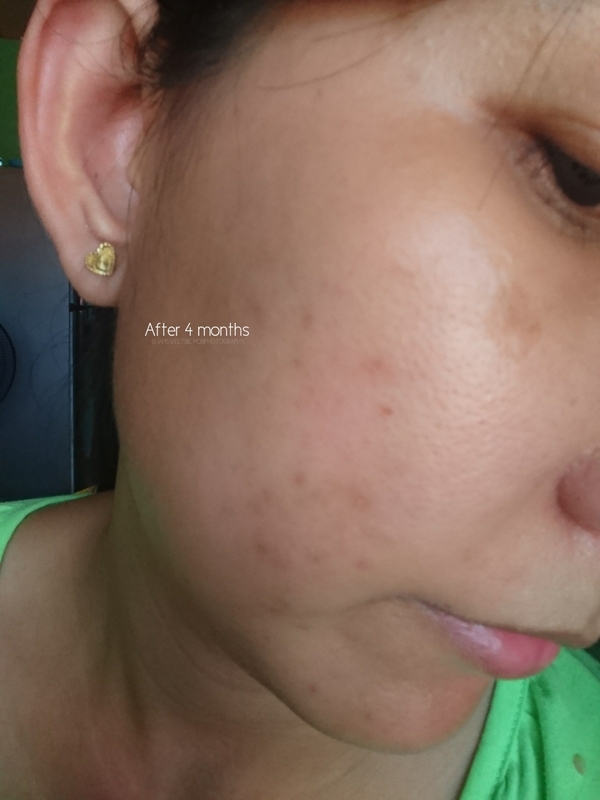 Within the first month of use, I notice that the zits that were recurring are smaller compared to my usual big zits. 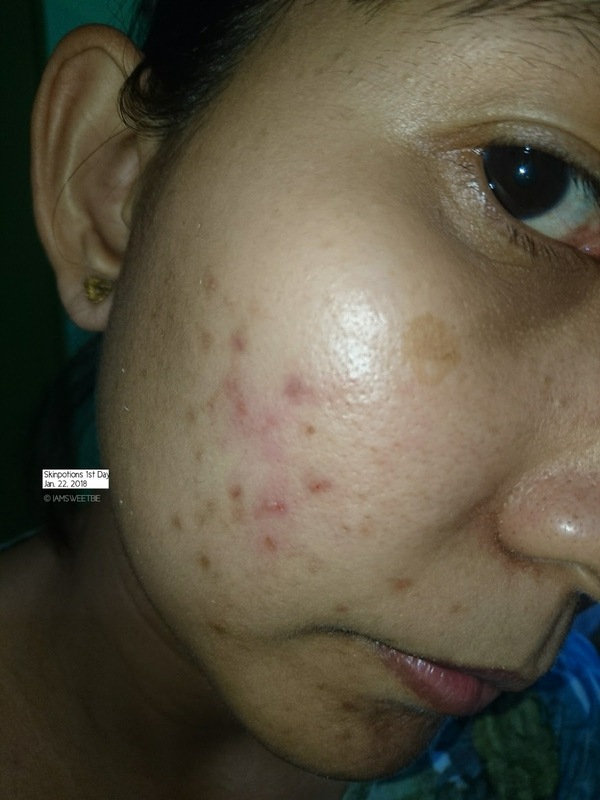 Then came my monthly period and no big zits pop out. Amazing huh? So the following month, I started to use it on a once, every other day usage. I wouldn't consider recommending this kind of usage that I've done since I am really testing out the product. 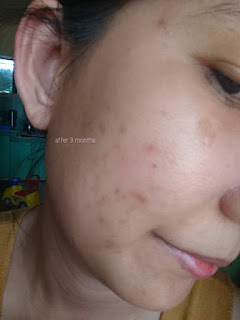 See the difference it made to my skin. I am still using it and it's been 4 months and counting. I still have one bar left and my serum isn't completely empty. So it's actually worth it. And as you can see, my pimple marks are starting to fade. 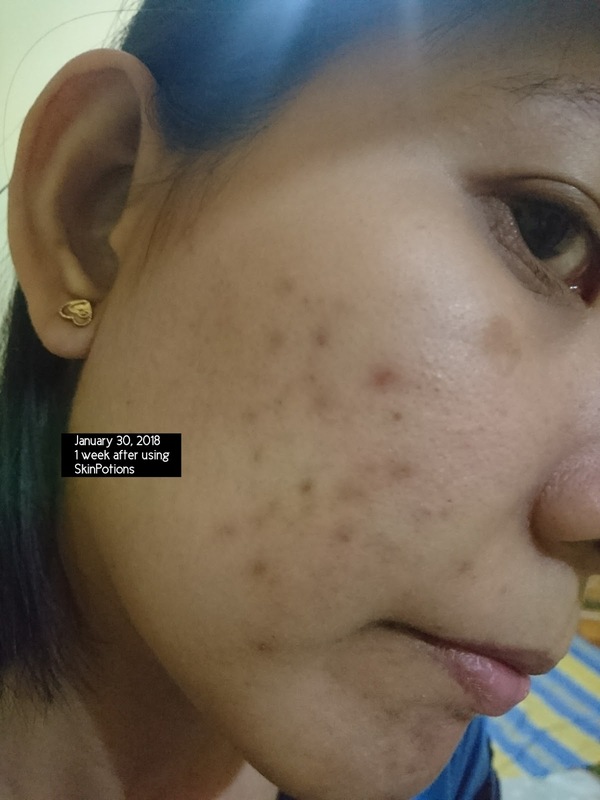 I am really amazed with how SkinPotions worked on my face specially to my chin. My chin is the one that is prone to big zits but I forgot to document it from day 1 and just focused on my cheek since it's the one that has pimple marks left and regular occurrence of smaller pimples every time. But if you are a keen observer you will also notice the difference of my chin from day 1 up to last picture. I am just waiting for the pimple marks to be gone totally. 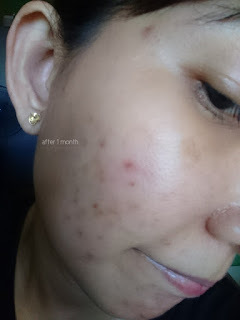 For now, I am free from regular big acne every month and I can positively recommend this wonder to my friends who also suffer from acne problems. 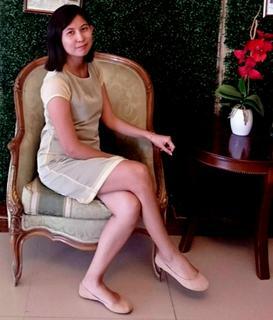 I am also excited to try their other products soon, as I am also searching for making my skin glow and whiter. I've also heard good reviews with their make up line, so I might purchase on my next visit. Disclaimer: This post is not a sponsored post. 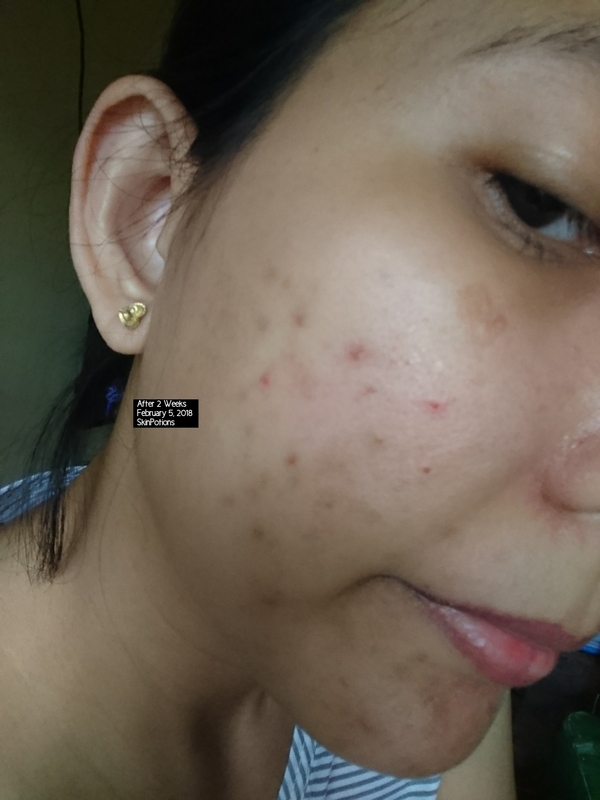 I bought the products used here and I made a review based on my experience. The products mentioned may or may not work on your skin, but if you would like to try it, ask first what's recommended for your skin type. Use the products at your own risk.